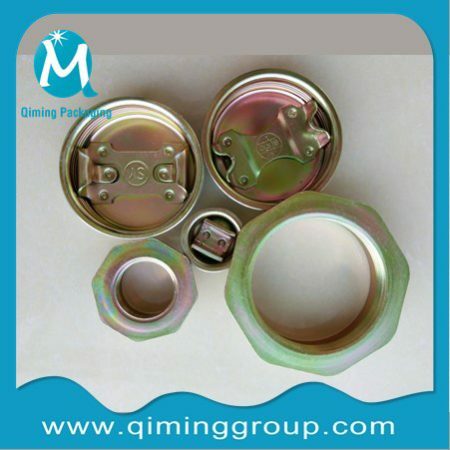 2″ And 3/4 ” Metal Drum Bungs Drum Plugs . 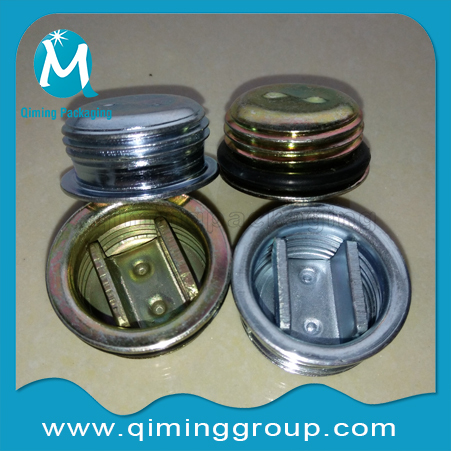 We have two default series “XJ””JS” “SY”now .Your customized LOGO & NO LOGO are accepted .Click the link for more details about PP PE plugs,Nylon Plugs,Matched 2 inch 3/4 inch drum flanges are selling like hot cakes. 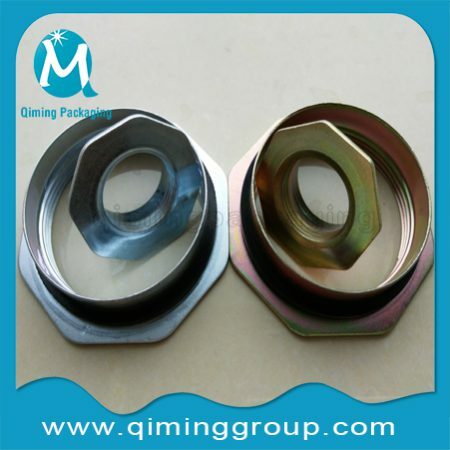 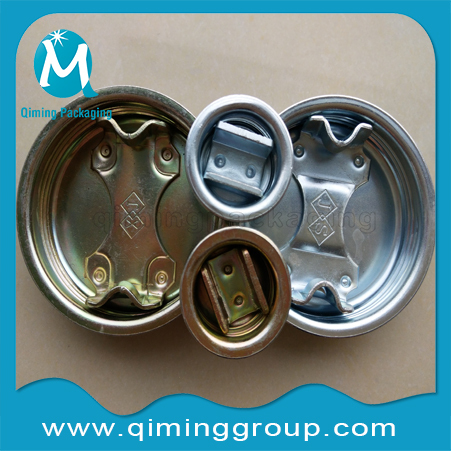 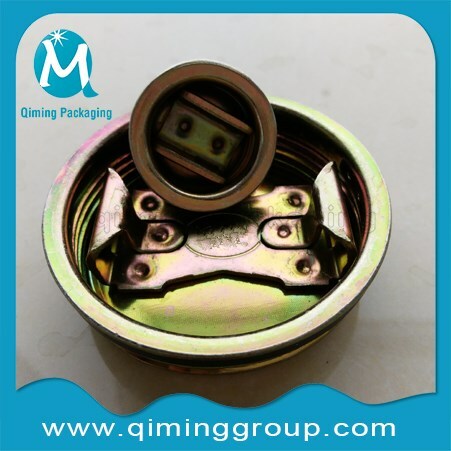 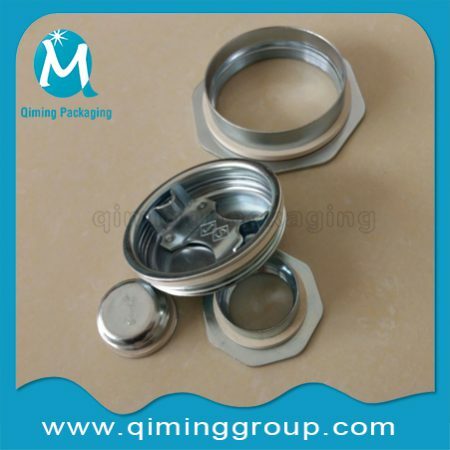 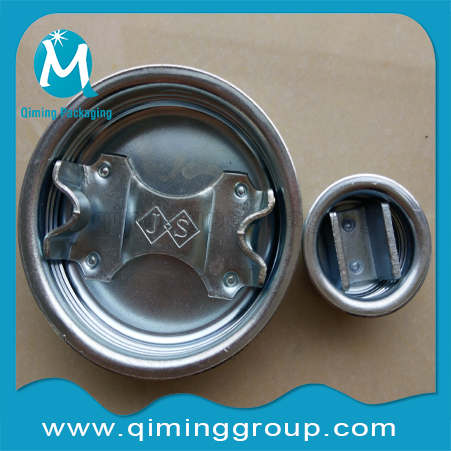 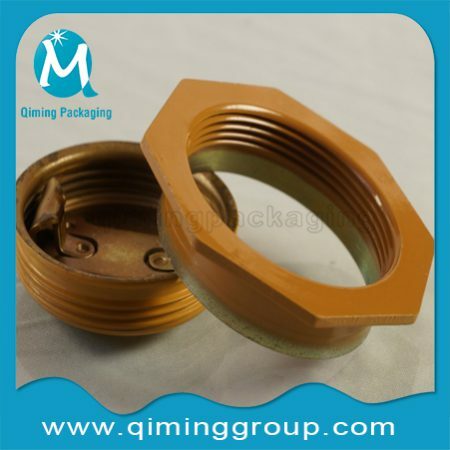 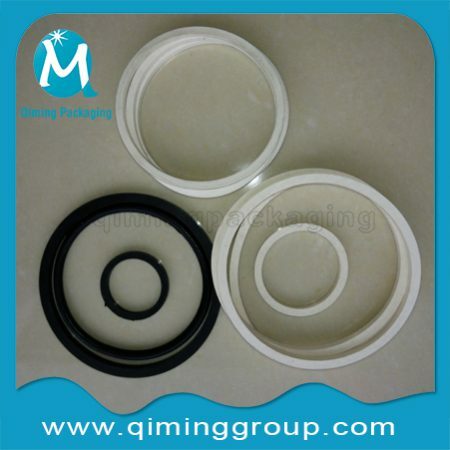 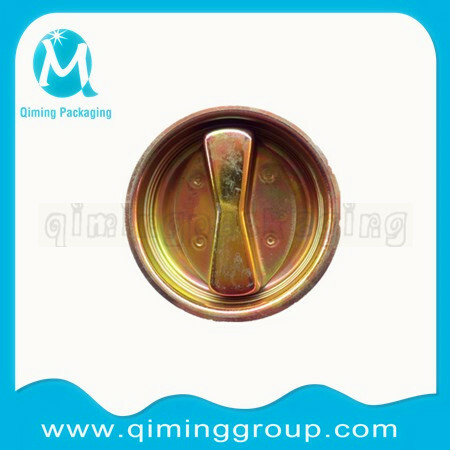 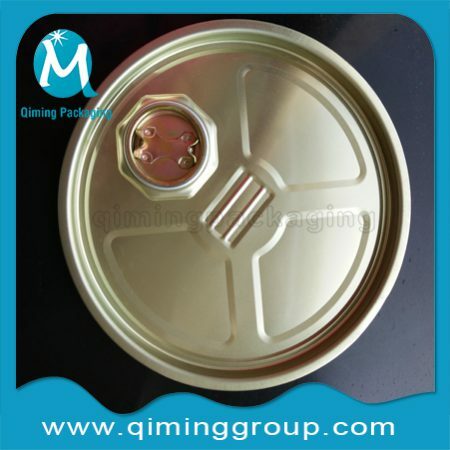 Why Choose Qiming 2 ” and 3/4 ” Metal Drum Plugs Drum Bungs ? 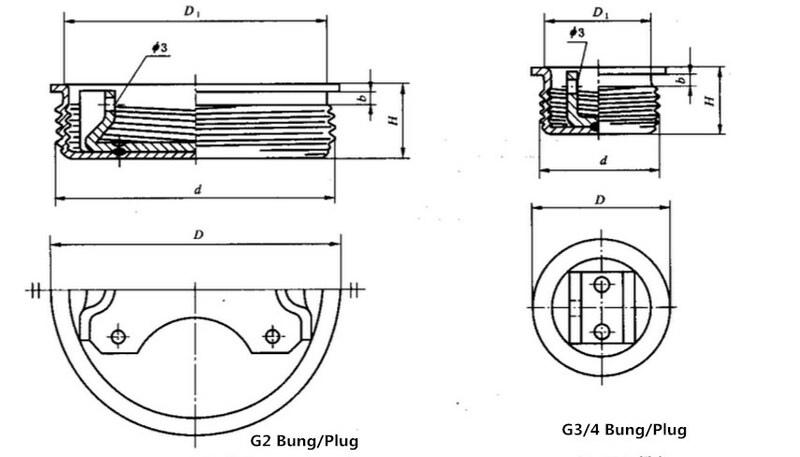 Any interest on our drum bungs(drum plugs)? 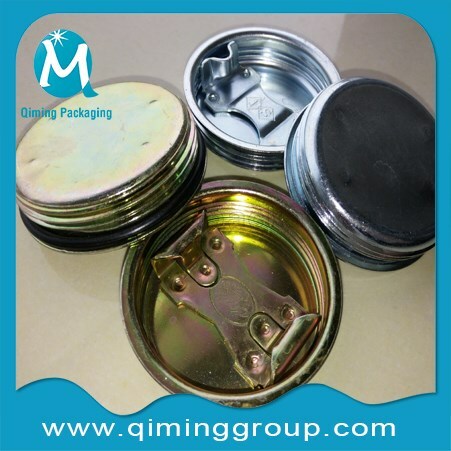 Send us an email for further information now!